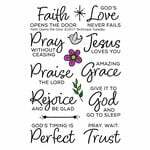 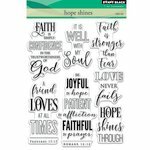 Put your faith on display with the Hope Is Mascils Masking Stencil. 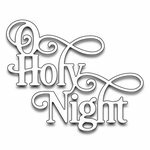 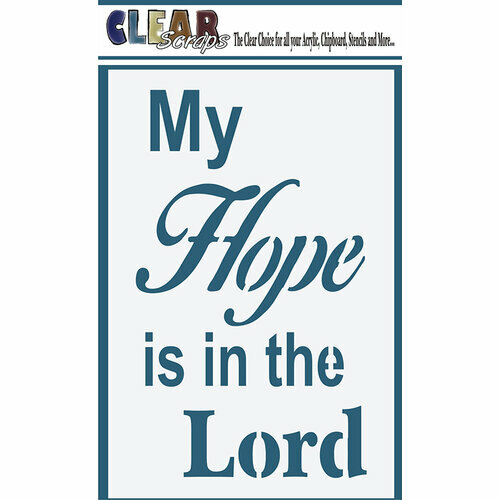 The package includes one 4" x 6" reusable stencil that features the sentiment "My hope is in the Lord." 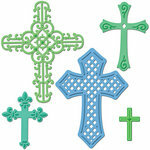 It is made in the USA and can be used with your favorite inks, chalks, paints or other mediums (sold separately).